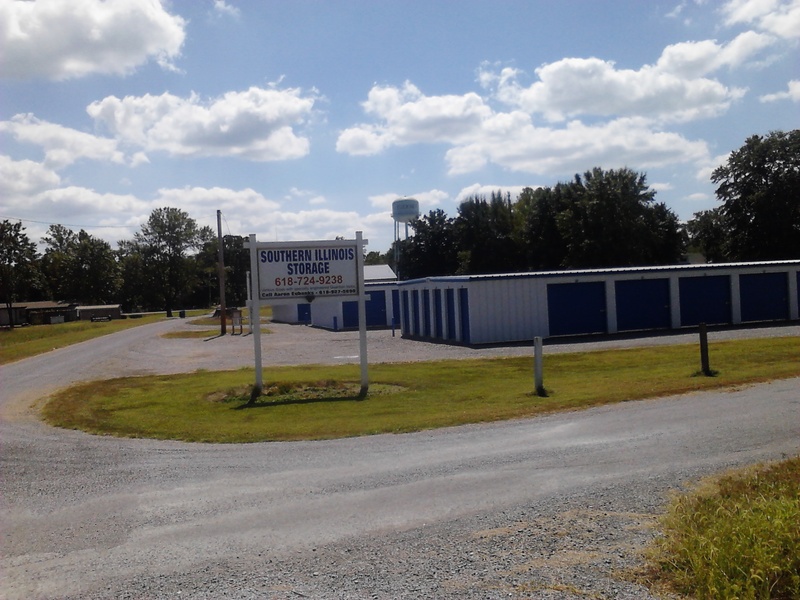 Southern Illinois Storage provides self storage solutions for area Southern Illinois towns. 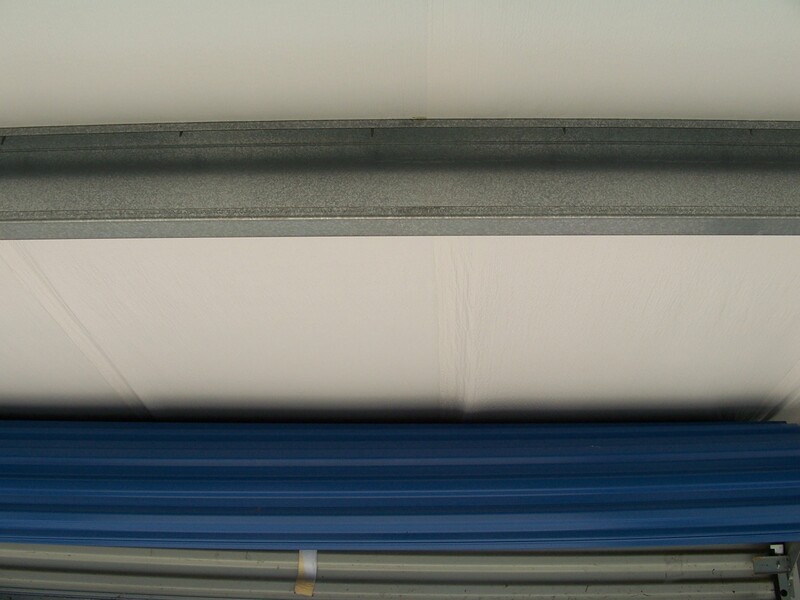 We offer dry affordable self storage, engineered all steel buildings for your self – storage needs. 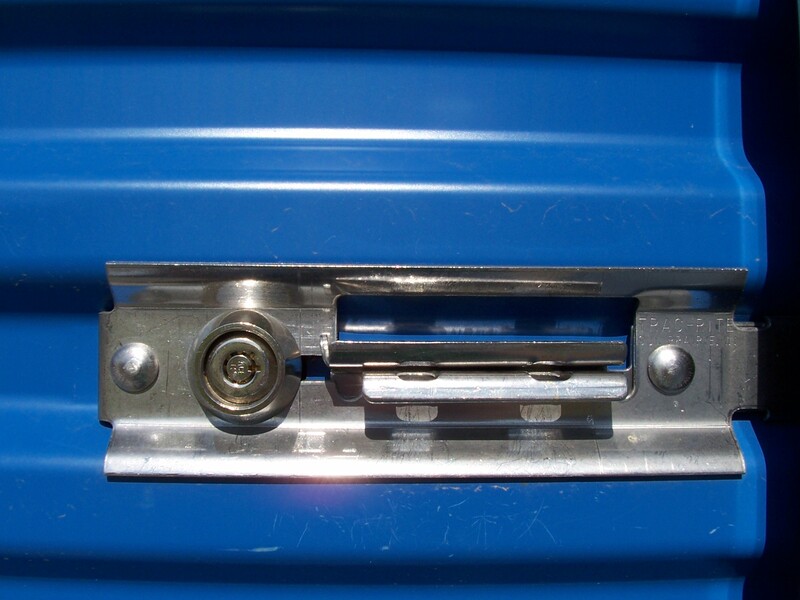 Specially designed Guardian cylinder locking system (picture 1 below) included at no extra charge plus the standard padlock locking option. 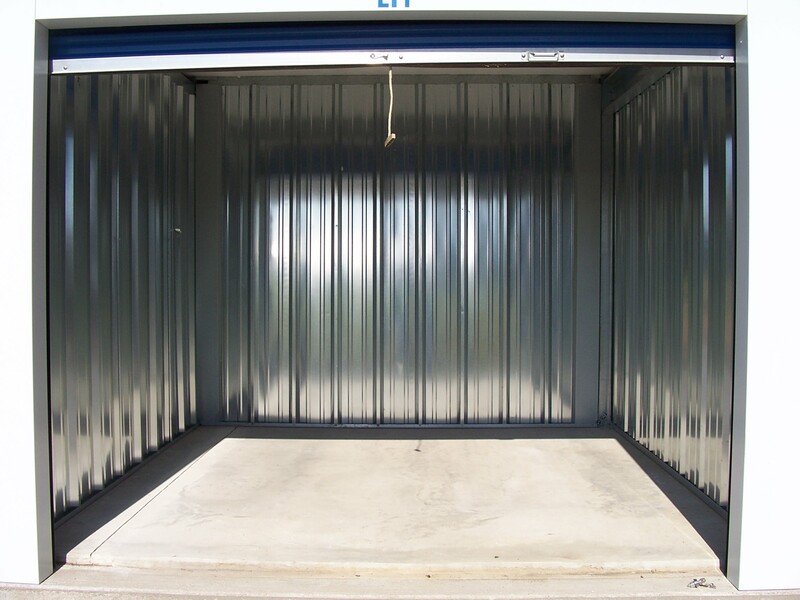 We also offer all steel 8 X 8 X 16 Portable Storage units delivered to your site for your convenience. 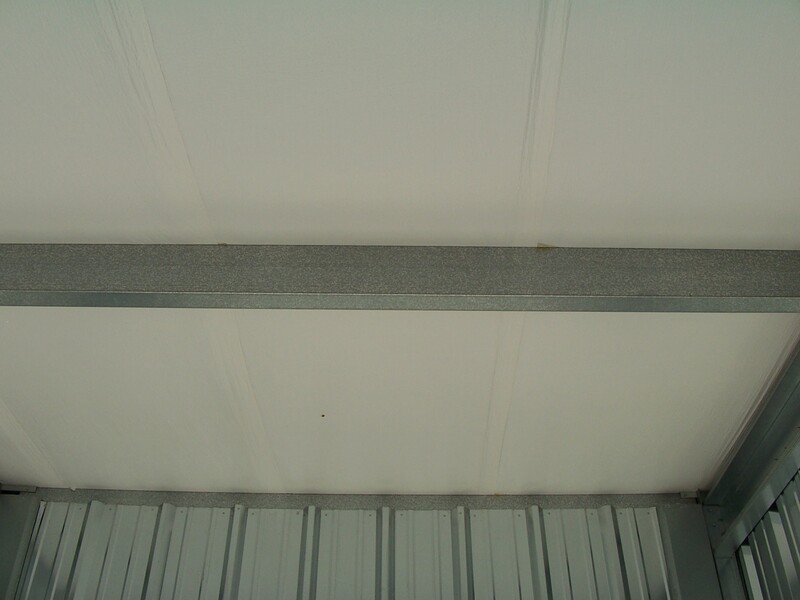 All Steel construction setting on six inches of concrete that has a 1 1/2 inch step (picture 3) that sets behind the roll up door. 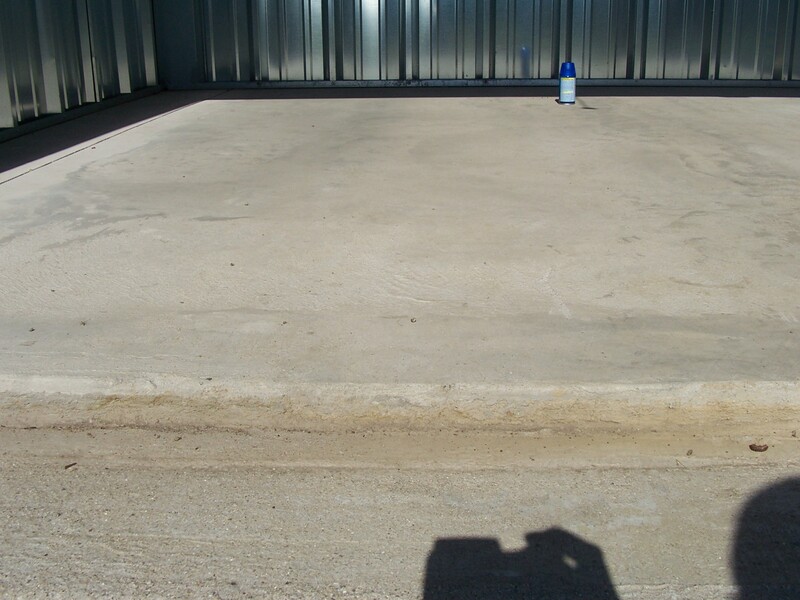 Below the concrete and vapor barrier we poured four inches of one inch drainage rock setting on two – three inch base rock which allows water to drain away from Storage units. All of our ceiling fasteners are in metal C headers (picture 4 & 5) so if ever were to leak would into that C channel. Your welcome to visit us anytime to look for yourself. Manage Account Online make a payment, set up your account for auto payment, view your payment history, or print receipts. With Auto payment NO MORE WORRIES ABOUT BEING LATE! Southern Illinois Storage started doing business on September 02, 2002. It is locally owned and operated by Aaron Eubanks, a life long resident of Southern Illinois. We Pledge to Provide the Best Affordable Self Storage in Southern Illinois. Call Aaron today about your storage needs. PLEASE TAKE A FEW MINUTES TO LIKE OUR SMALL BUSINESS ON FACEBOOK. THANK YOU VERY MUCH HAVE A GREAT DAY!!! !